Taxi rides is considerably convenient transportation mode for the people, however, hailing a local cab is not an easy thing and you must have known tricks on finding and hailing taxis. It is always terrible to hail a cab while raining or you have to wait a long time to get around your taxi. Here are the Five ideas to grab cabbie’s attention which could avoid waiting and bring you to the right destination. It is very simple and hail a cab like in the movies, just stand in the street corner and wait until a taxi pass by you on the road. 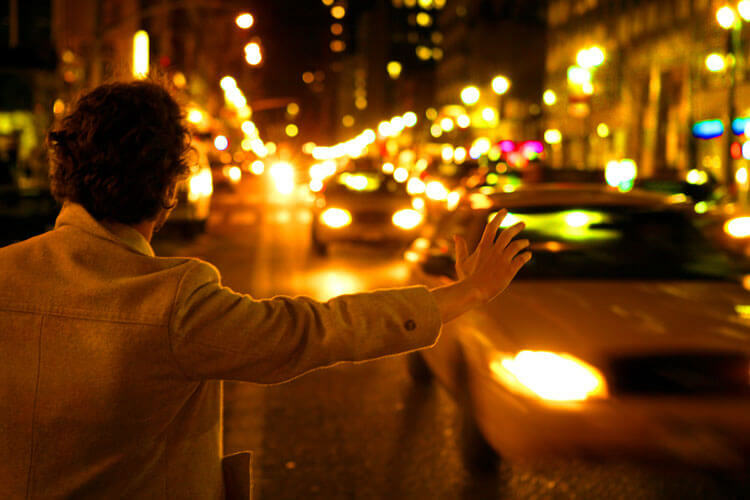 Then wave your hand and gain taxi driver’s attention to get around taxi cab. Ofcource, make sure that one which you are trying hail does not have any passenger as well as ensure that the driver accepts trip. There are many taxi stands might be available around street corners. If you do not know the one, Go online and do search nearby taxi service but if you are on the road, it is not advisable. You can ask adjacent cab providers to reach your destination at the right time. You can download mobile application like uber, which could allow you to hail local cabs by tapping away. There are enough smartphone apps out there which would allow you to find nearby taxi by using the GPS facility on the smartphone and booking will be made through online. If you are unfamiliar with mobile app or online booking, then make a call to taxi service provider and get confirm ride. Once you got around your taxi, make sure the destination where you are going. This would save your time and money. Always you must opt one that way you would not disconcert on booking cabs.